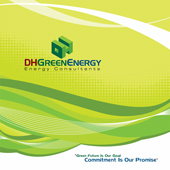 DH Green Energy provides sustainable design consulting services and strategies for public and private buildings and facilities for LEED Certifications with US Green Buildings Council. 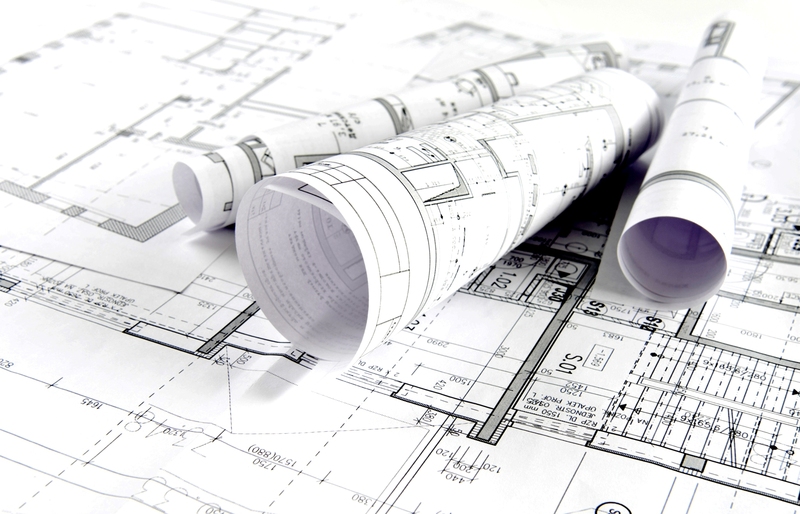 DH Green Energy provides full building commissioning analysis for Commercial, Industrial and Educational buildings and facilities. Providing complete water consumption analysis for Commercial, Industrial and Educational buildings and facilities.